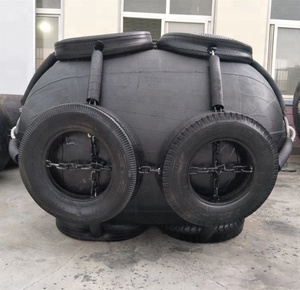 The Company is mainly produce pneumatic rubber fenders , marine rubber airbags , foam filled fenders and other rubber fenders etc, which as the leading enterprise has passed the certification of CCS , ISO9001:2008, SGS, BV etc. 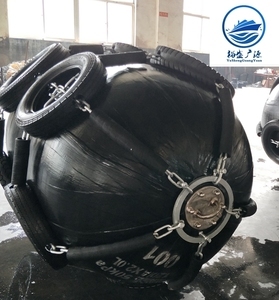 Since the 2000, the Company has accumulated a lot of production experience in the field of marine rubber airbags and fenders, which has bring together a large number of professional design and production technical personnel. In 2011,China top 10 rubber products production enterprise" and "China rubber seal products production top ten best-selling famous brand"; In 2015,Company won the China shipbuilding industry group outstanding product suppliers. 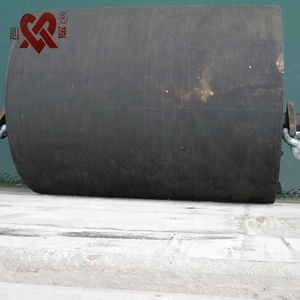 Jiangsu China Empire Marine Engineering Equipment Manufacture Co., Ltd.
CO Rubber Fender: The Cone Rubber Fender is the result of continuous product development. This type of fender can be considered as the latest in state-of-the-art moulded fender products. 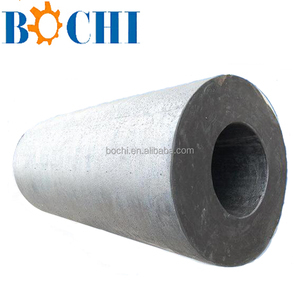 Cell Rubber fenders are very robust and have been used for decades in many ports around the world. Ever cell is separate and so water cannot migrate into the foam filled marine fenders. This advanced technique process makes the Ever-Guard foam filled marine fenders skin extremely durable to all weather, forces and marine conditions. l Wear Resistant The polyurethane or is spray applied on foam filled marine fenders. 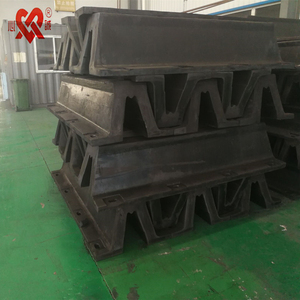 Pneumatic rubber fender 1.6. 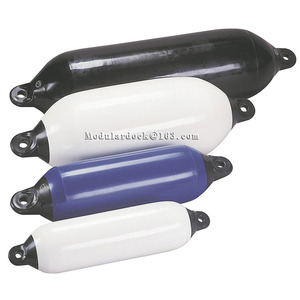 Pneumatic rubber fender 3.2. Square fender 3.3. Pneumatic fender is mainly used for: Ice in the Antarctic ocean fishing ships, large oil tanker berthing. Inflatable rubber fender because of its high energy absorption and low reaction force features are widely used. we will responsible for the repairment or replace the new ones for you if it proved to be our quality problem. 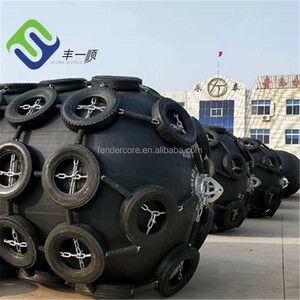 Type W Rubber Fenders Feature: 1.High energy absorption and low reaction force. 4. Various installations styles such as horizontal vartical and diagonal etc. 5. Sizes: Customer's design and specifications are accepted. will not be sticky or fade because of hot weather; no marring or color transfer on your boat floating boat fender 4)Inflatable;deflate packaging convenient for shipping; 5)Improved air valve,air-proof floating boat fender 6)Smooth inflating needles,do not damage the air valv e floating boat fender G seriers--------- floating boat fender F seriers--------- floating boat fender HTM seriers--------- floating boat fender A seriers--------- floating boat fender Accessories Accessories--inflating needles ,inflating pump; boat fender cover , as request We can provide CCS or ISO certificate as request Packaging & Shipping 1.Packed in PP Bags floating boat fender 2.Packed in carton box floating boat fender 3.Packed in 20GP 40GP 40HQ or open top containners floating boat fender 4.As customers' requirements floating boat fender 1. VIP service 2. Lifetime after-sales service 3. 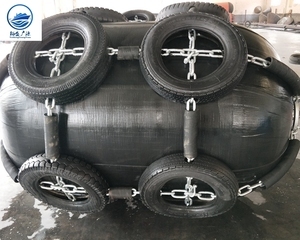 Teach customers to use Qingdao luxiang shipping supplies specialized in manufacturing marine fenders ,such as pvc boat fender and rubber fenders and marine rubber airbags. We are factory ,not trading We have established long-term cooperation relationship with many shipyards and ship owners, trading companies in China. We can export to America, Philippines , Israel , Italy , France , Brazil , Indonesia and many other countries in the world. Alibaba.com offers 359 cylinder fender products. About 1% of these are car fenders. A wide variety of cylinder fender options are available to you, such as free samples. There are 363 cylinder fender suppliers, mainly located in Asia. The top supplying countries are China (Mainland), Indonesia, and Ukraine, which supply 98%, 1%, and 1% of cylinder fender respectively. Cylinder fender products are most popular in Southeast Asia, Mid East, and North America. You can ensure product safety by selecting from certified suppliers, including 81 with ISO9001, 23 with Other, and 3 with HACCP certification.